1 . Volunteer to spend time with the Evangel children. Skating experience not necessary! 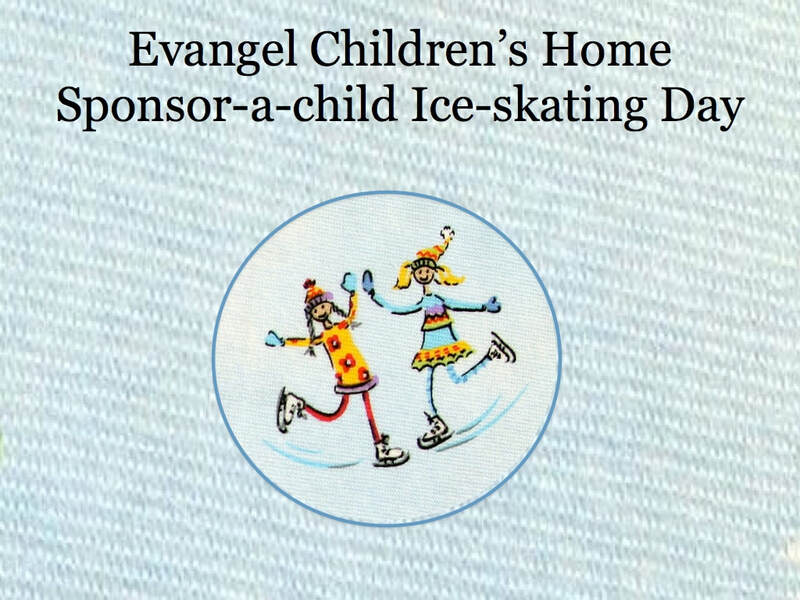 For more information about Evangel Children's Home please click on the button below.